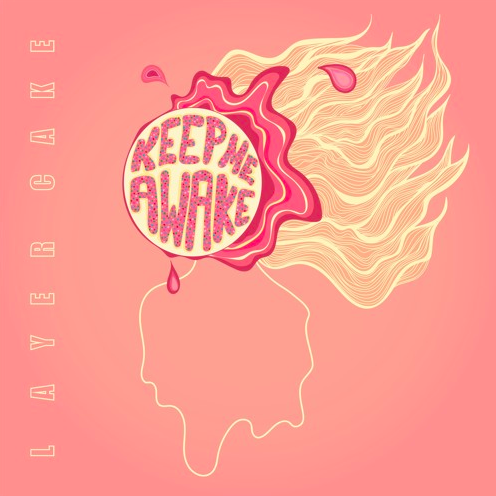 This breezy offering ‘Keep Me Awake‘ is from Australian indie band Layer Cake who boldly claim to be “another band you didn’t see coming like that dollop of tomato sauce in Paul Kelly’s gravy recipe”. 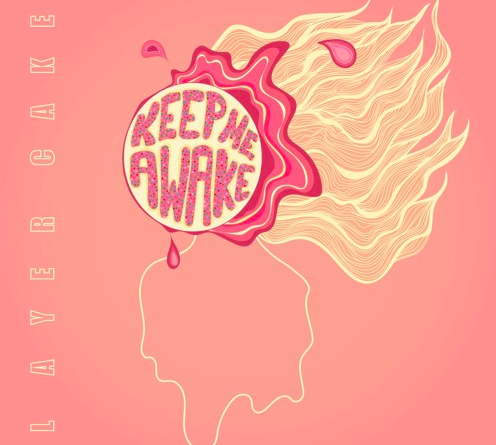 ‘Keep Me Awake’ is said to be “about reflecting on mistakes in a flippant manner” and has been compared to the likes of both Arctic Monkeys and The Kooks, but definitely leaning towards the latter. Otherwise, it’s an upbeat indie-pop number with a laid-back vibe and although being their debut single, it’s certainly strong. 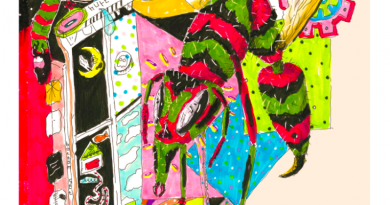 Expect to hear more from Layer Cake.